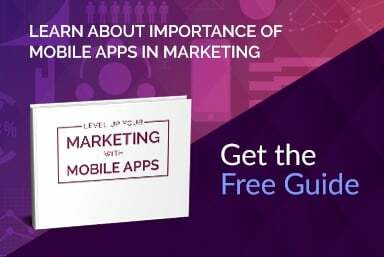 Today we would like to tell you about one of our completed mobile project. 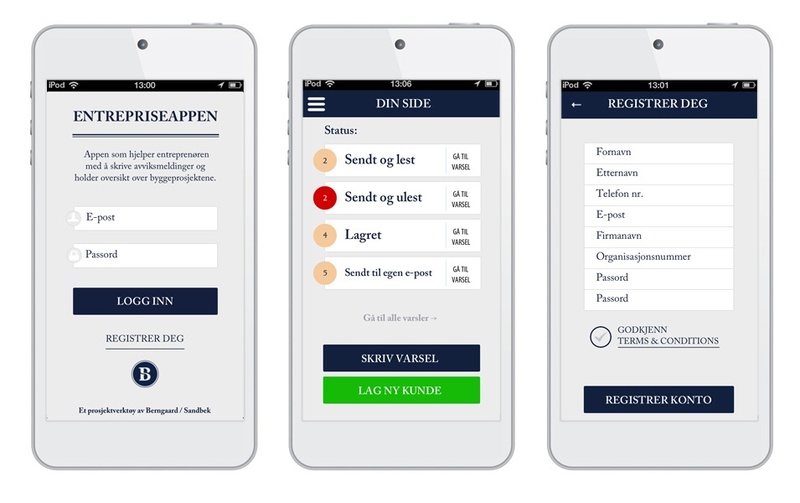 The Entrepriseappen is both iOS and Android application that Railwaymen made with pleasure for the Norwegian company Berngaard / Sandbek. This is the another important experience for us, when we design and create the same application for two different systems.Our client presented us the requirements and the conditions very clearly that are necessary to work with this tool properly. Our team overworked solution that meet all standars. The app is created mainly for the enterpreneurs from the constraction sector including contractors, building experts and craftsmen. The Entrepriseappen allows users to manage many kind of projects and we can say it is very useful managing tool that improves work and cooperation between contarctors and customers. One of its functionalities are easy and quick notifications to the clients in developed projects, including attachments like photos. There is a possibility to notify all the changes, delays, time extensions as well as payment adjustments right from the smartphone.Keep track of customers, projects and alerts directly from construction site. The app also automatically generates e-mail with notification form. As the programming team we work with several managing tools that allows as to built really useful and functional application. Railwaymen made the app for the Norwegian market and it can be used regardless of the Norwegian Standards in construction industry.